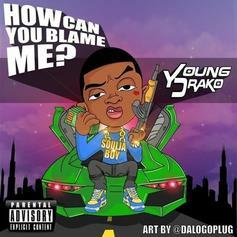 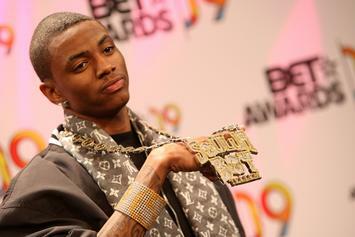 Soulja Boy Reintroduces Classic Tag With "Crank That Big Drako"
The return of Soulja Boy Tell 'Em. 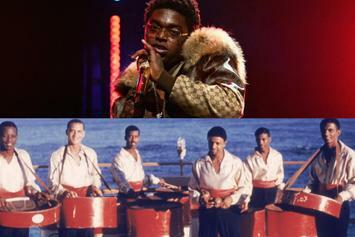 A look at the steel drum's infiltration into hip-hop production. 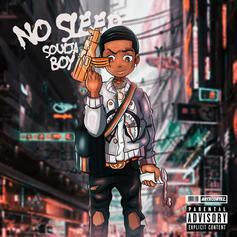 Soulja Boy Releases EP Project "No Sleep"
Stream Soulja Boy's new EP. 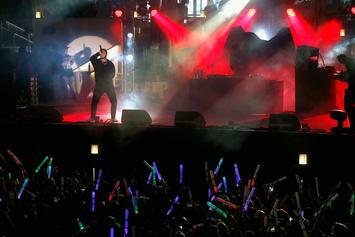 Post Malone pulls a #TBT with these dance moves. 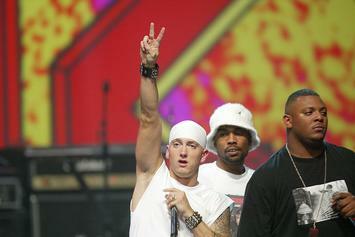 Senior VP of A&R at Columbia Records talks about working with Eminem.